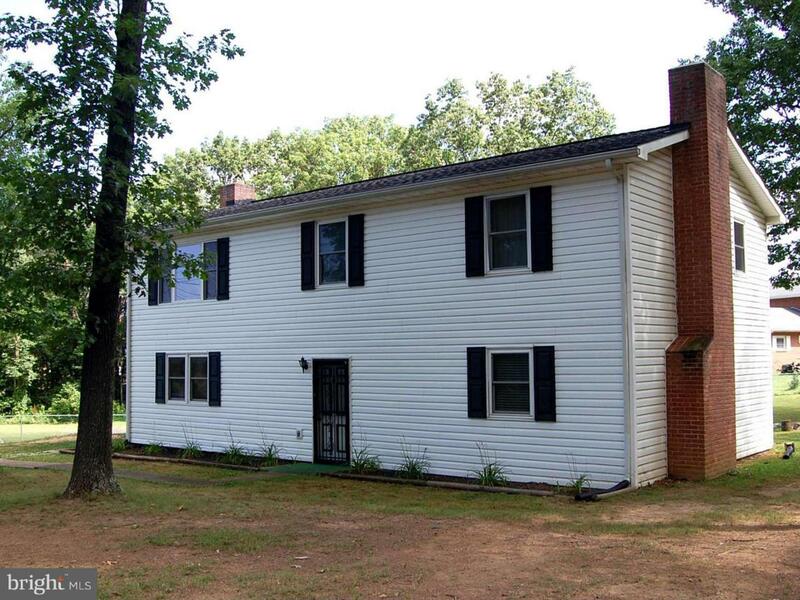 4BD 2.5BA Colonial on level 1.8 acres. Amenities include new windows, wood burning fireplace in spacious family room and large wood shed & patio in fenced backyard. Enjoy the freedom on no HOA. Conveniently located just on the outskirts of the Charles Town/Ranson area.